A place for learning, challenge, success and fun! We accommodate to varying ability levels and ages, making our many locations popular destinations to annual vacationing families. 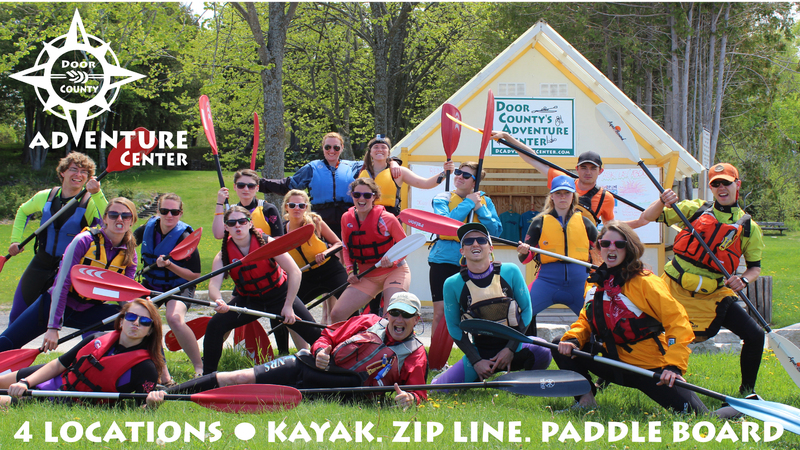 Call now to book recreational tours, indoor climbing, corporate outings, retreats, team building programs, reunions, scouting adventures or a spot for your summer camper! Programs directed by our certified facilitators are available year round. Reservations are required so please call ahead!